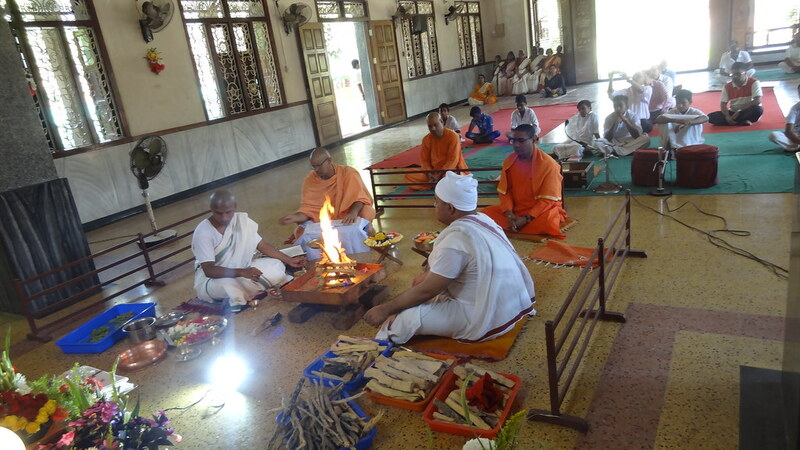 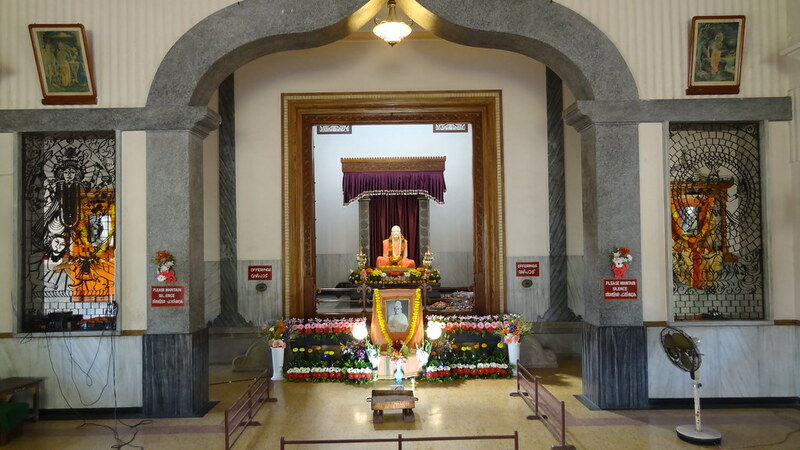 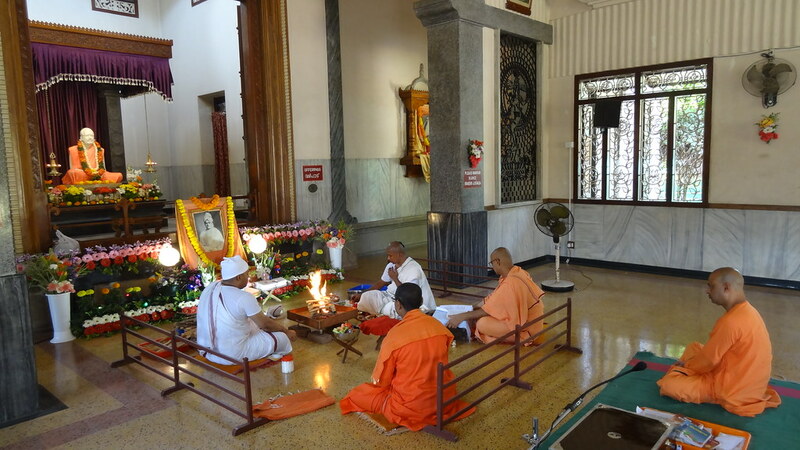 The ashrama was started in 1936 and made a branch centre in 1941. 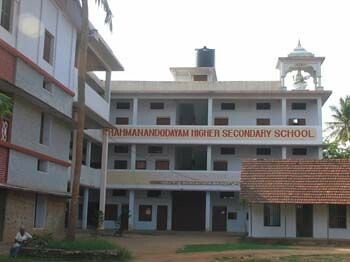 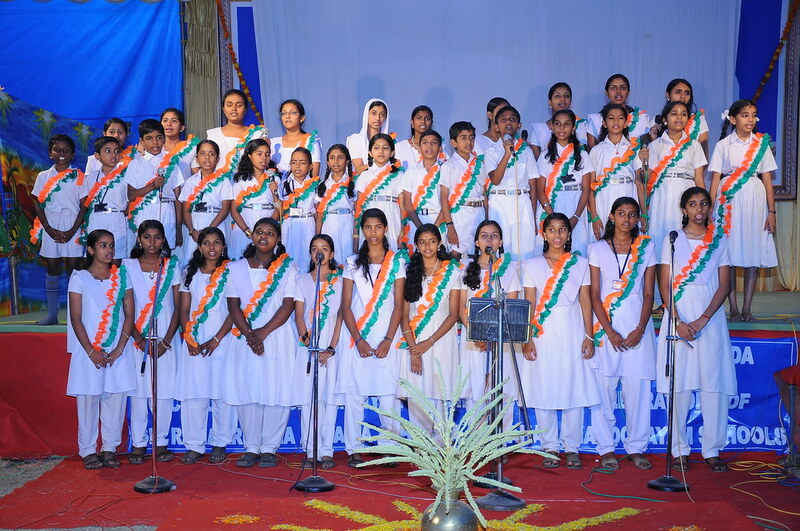 A higher secondary school with 468 boys and 348 girls. 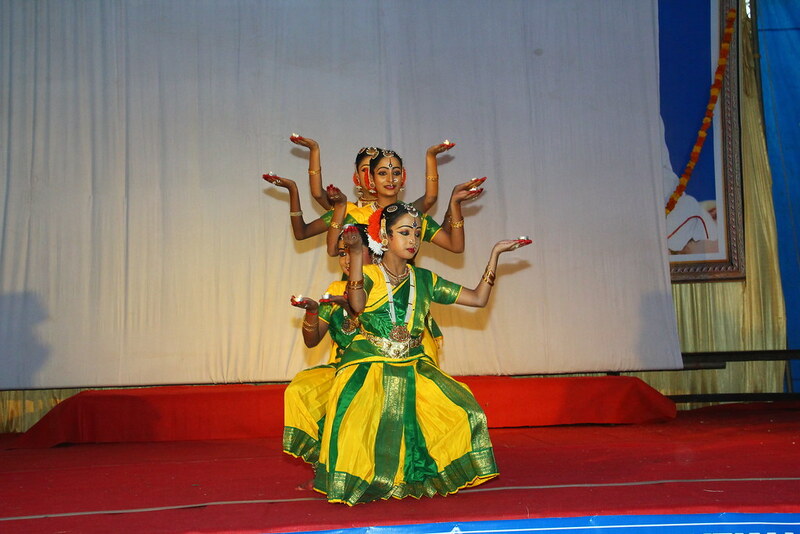 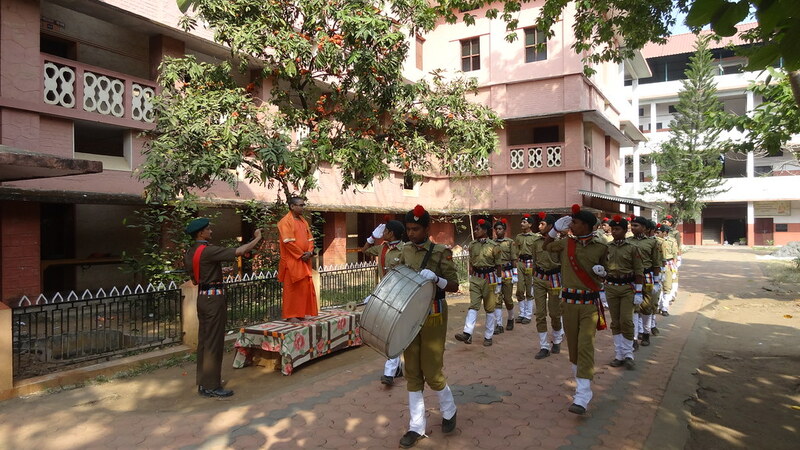 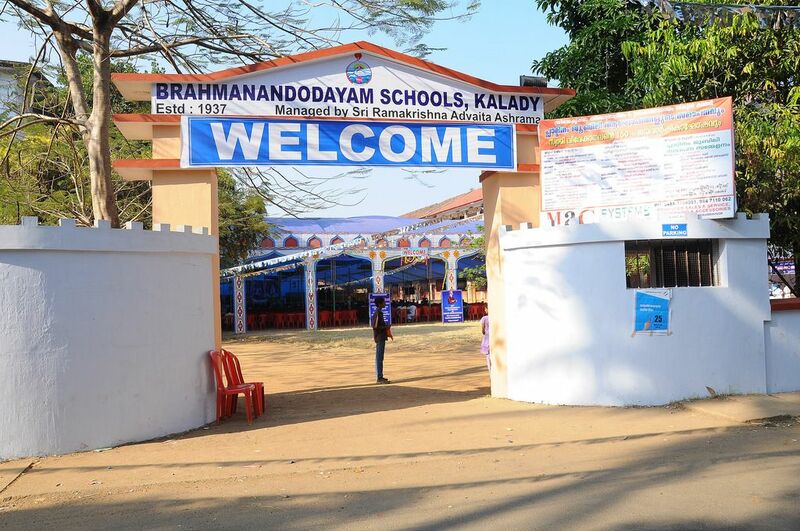 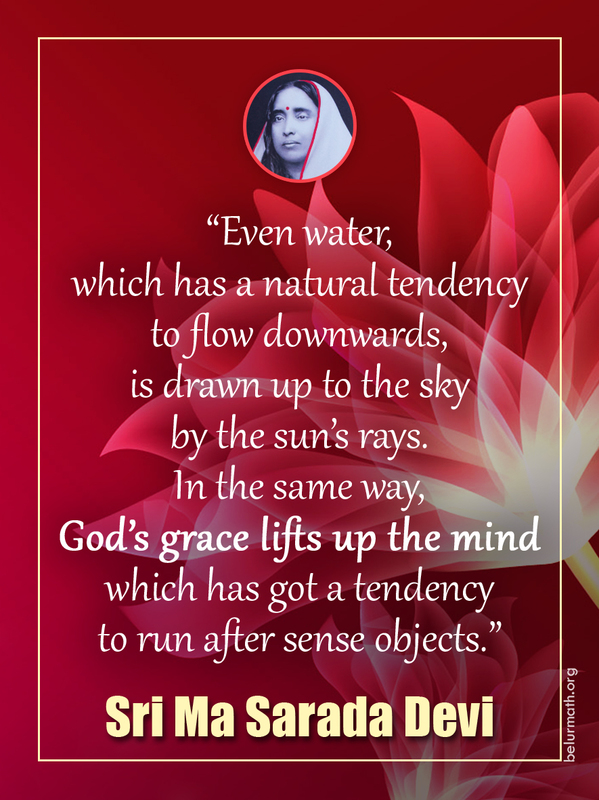 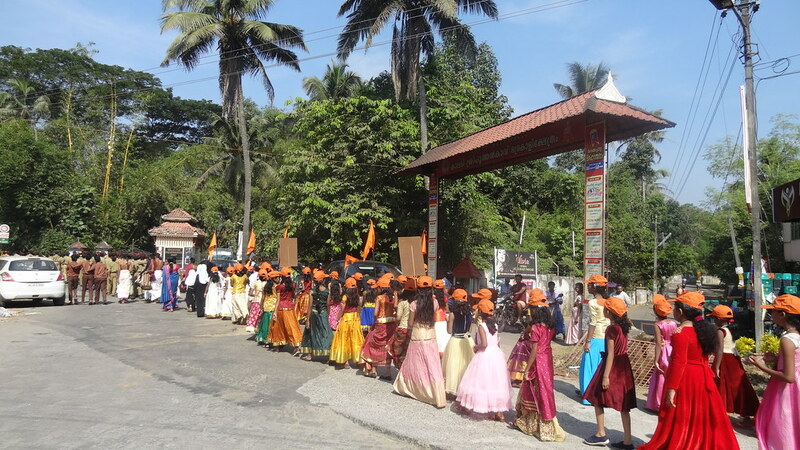 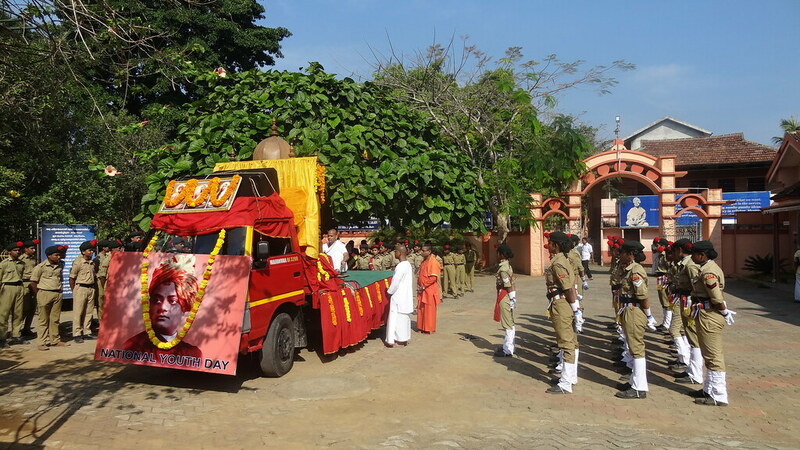 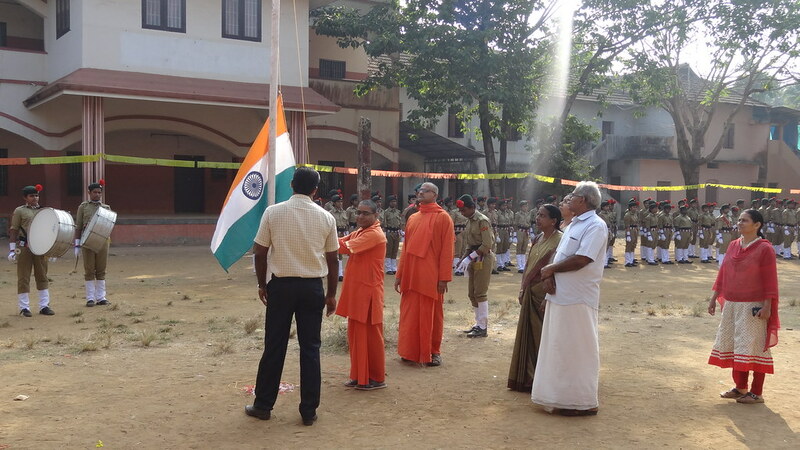 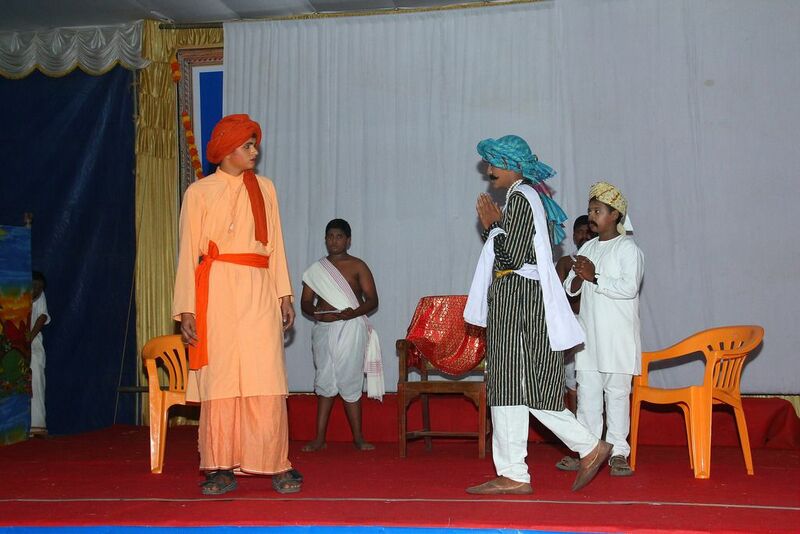 A Sanskrit upper primary school with 238 boys and 122 girls. 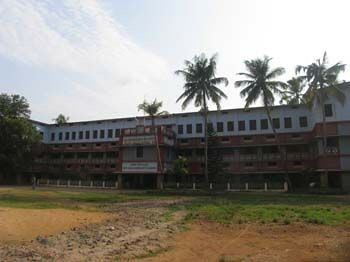 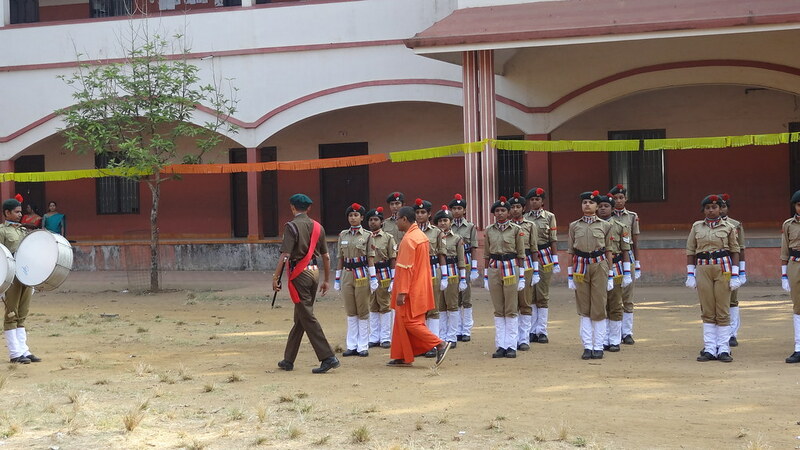 A junior basic school with 156 boys and 112 girls. 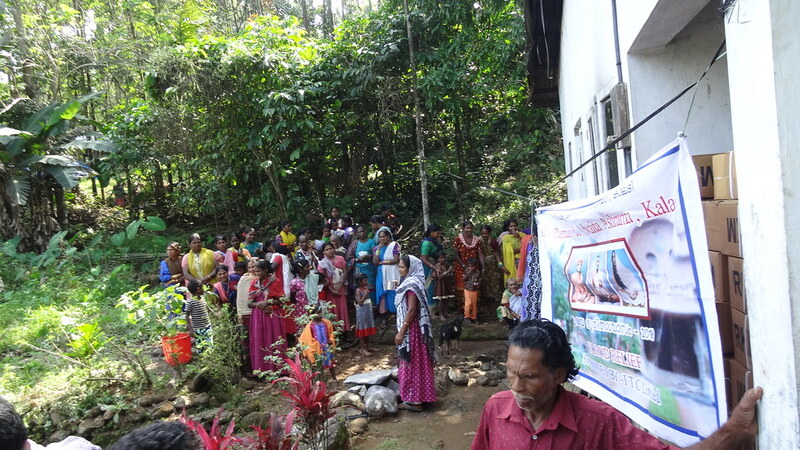 A nursery school with 85 children. 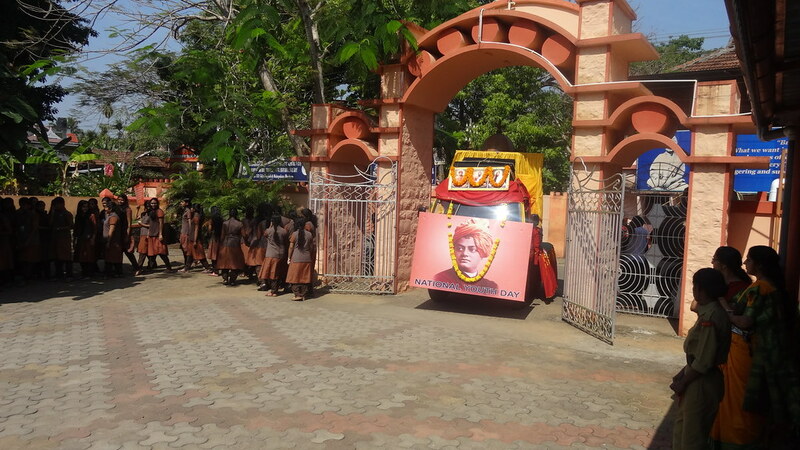 Five libraries attached to the schools had 3443 books and 16 newspapers and periodicals. 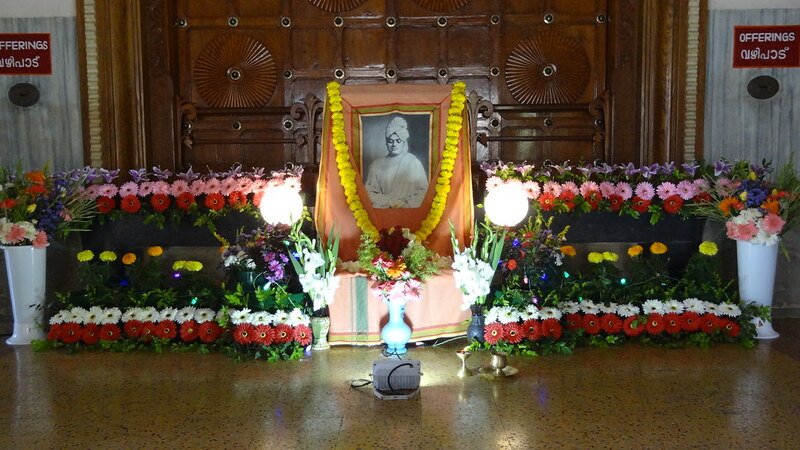 Besides, the public library with attached reading room had 10,145 books and 38 periodicals and dailies. 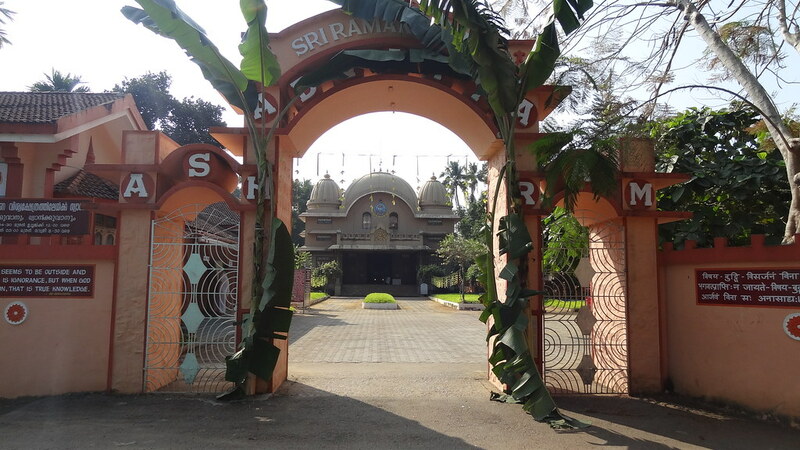 A students’ home with 103 boys. 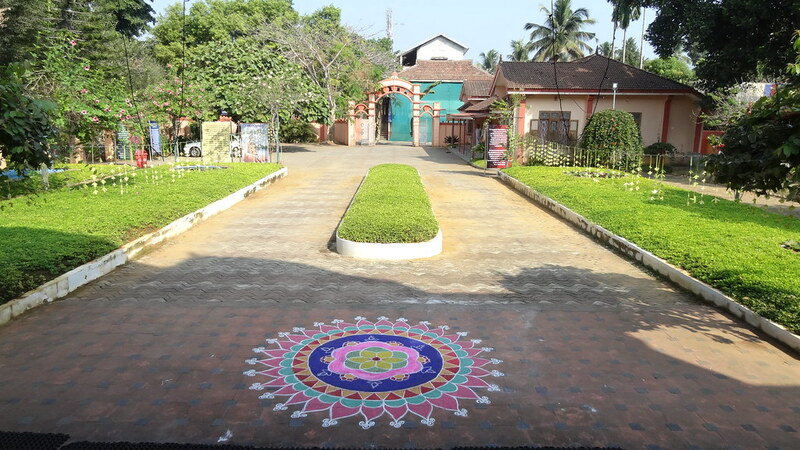 A community centre for Harijans with a library for children (having 4897 books and 12 newspapers and periodicals). 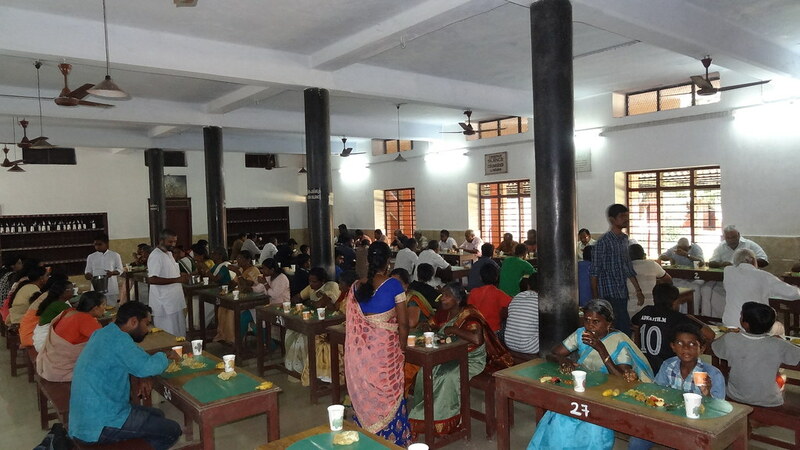 A computer training centre with 131 students. 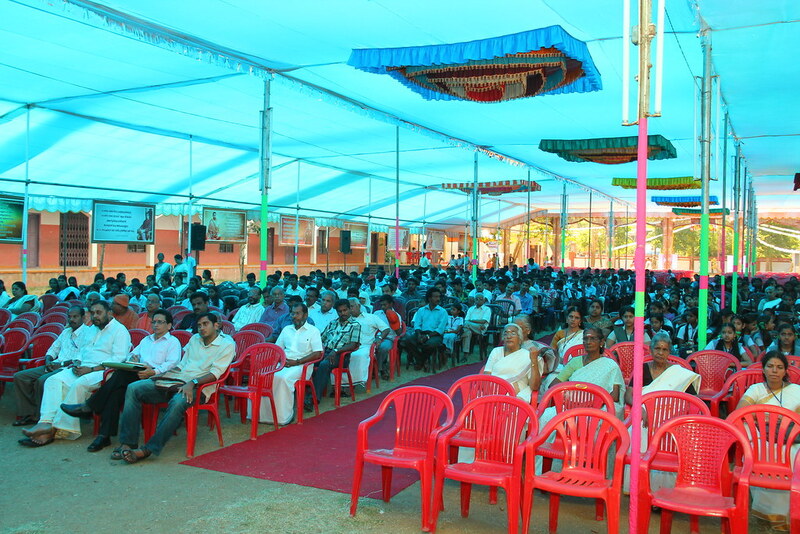 A typewriting training centre with 47 students. 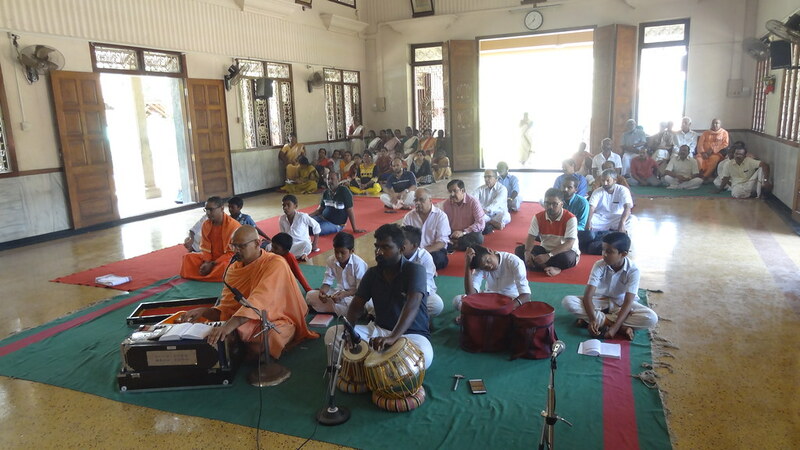 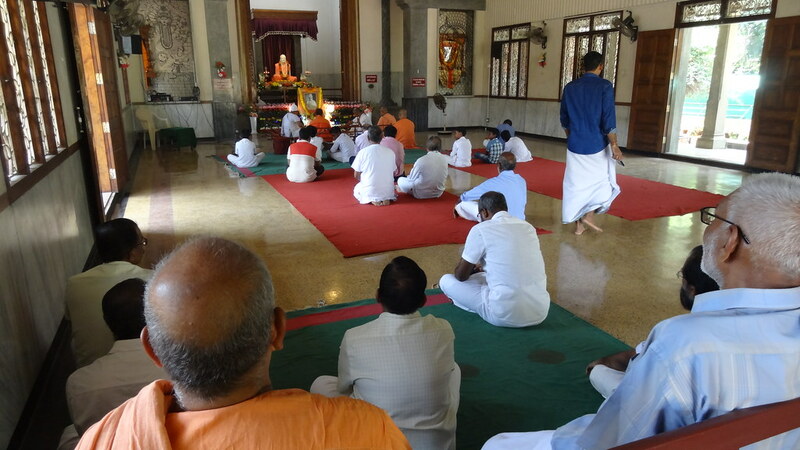 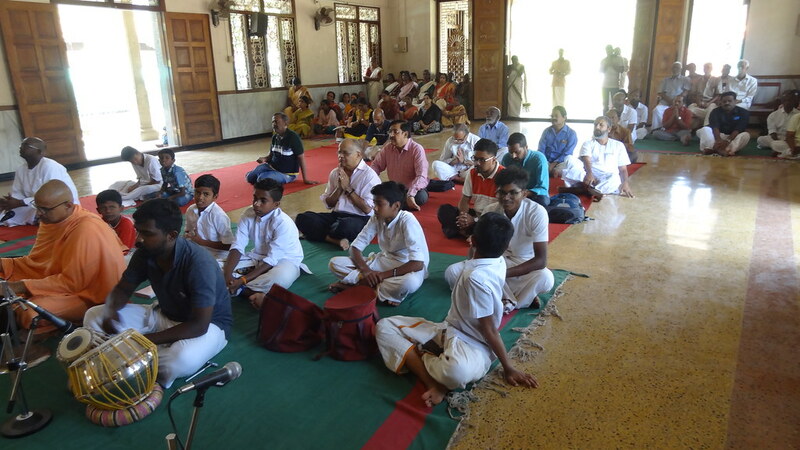 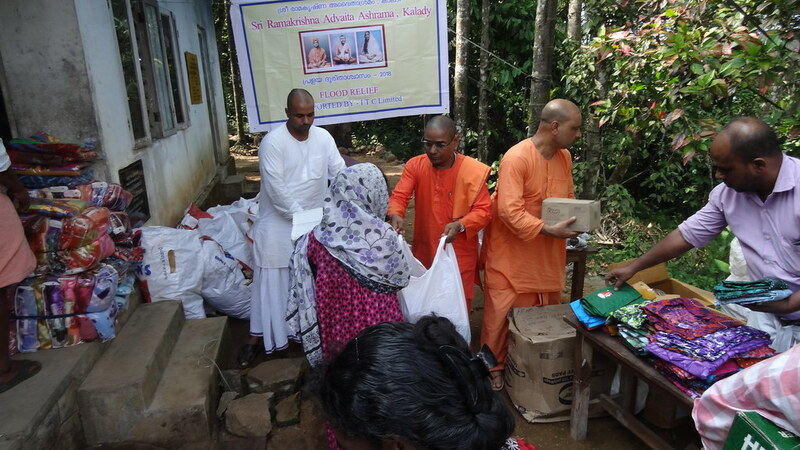 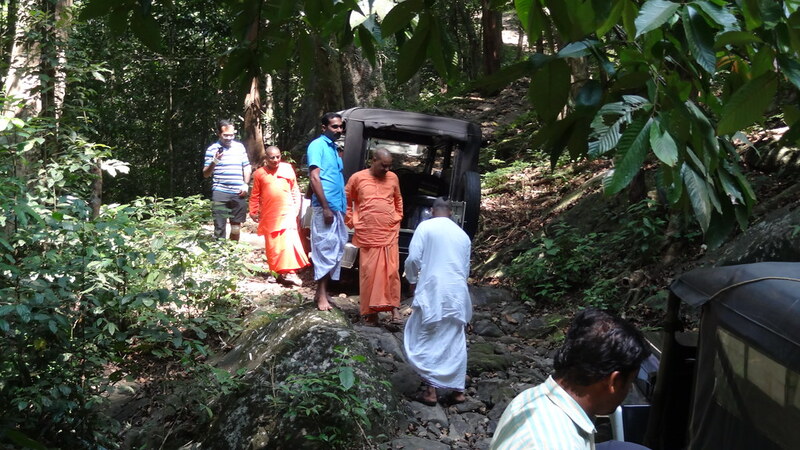 Daily worship, monthly retreats, occasional classes, and public lectures on and off the ashrama premises. 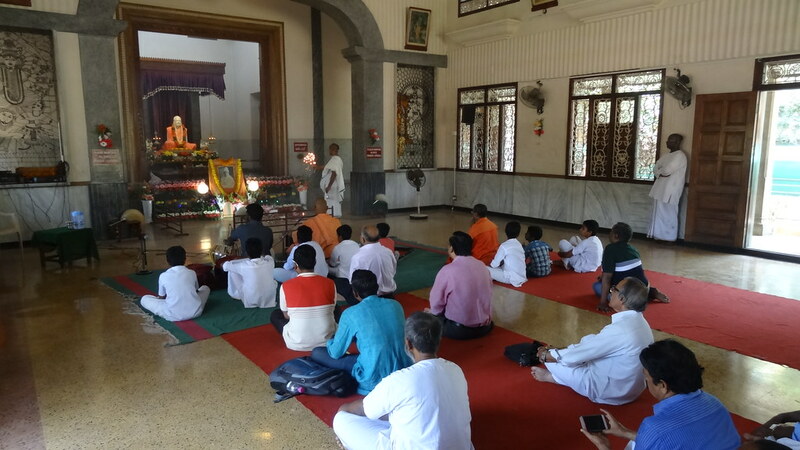 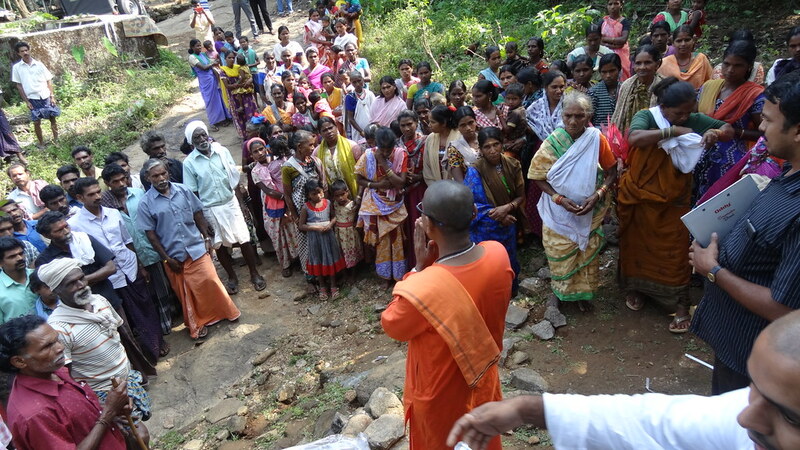 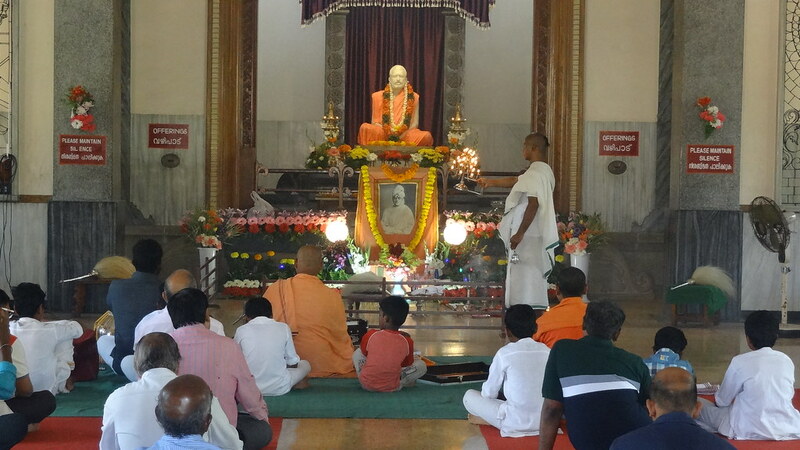 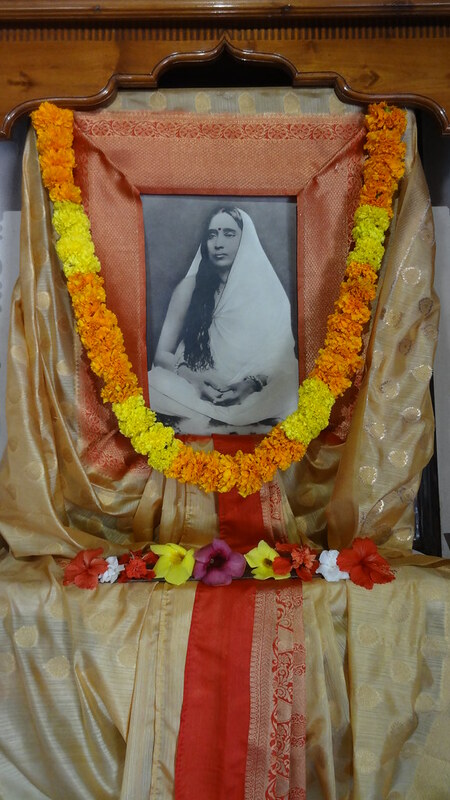 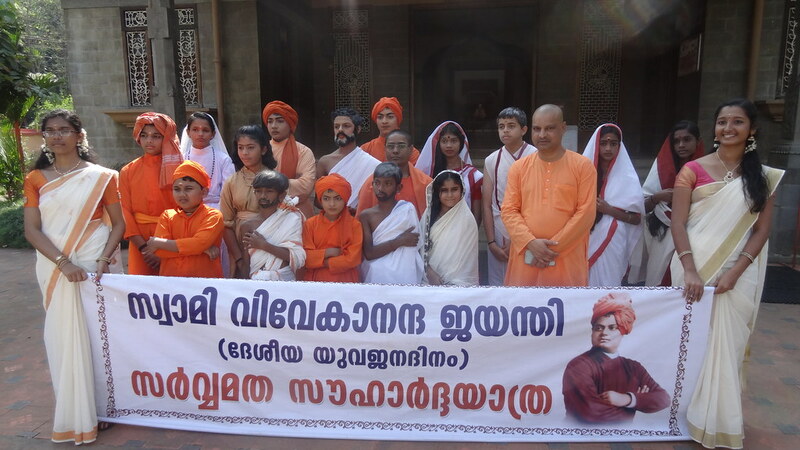 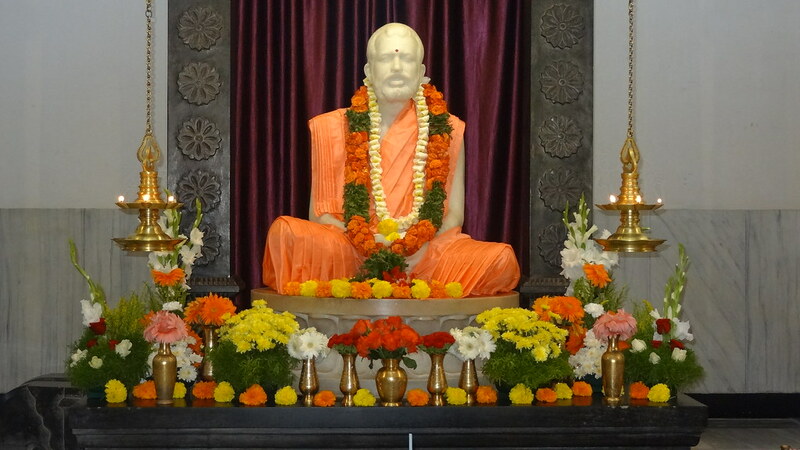 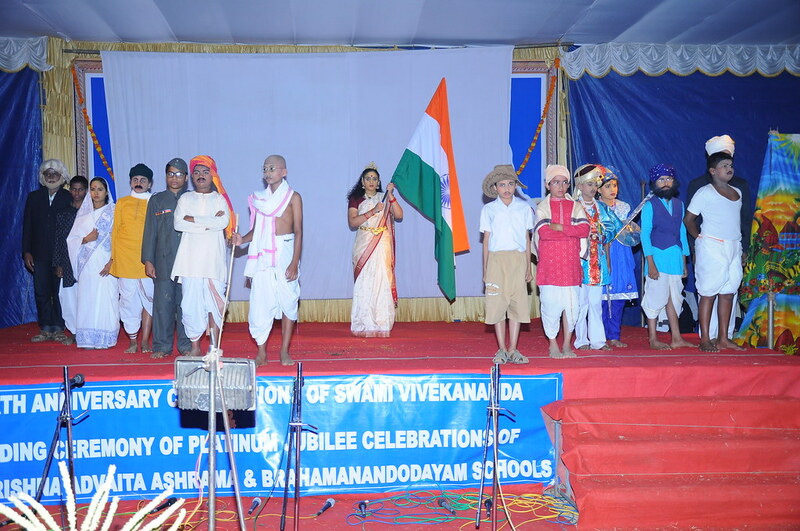 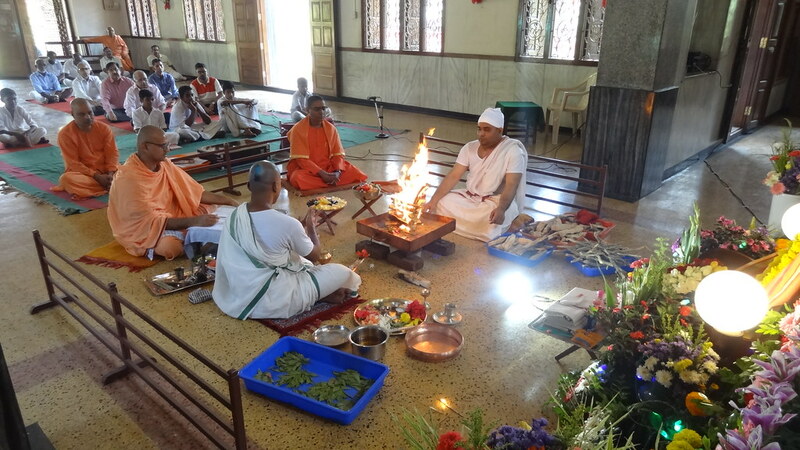 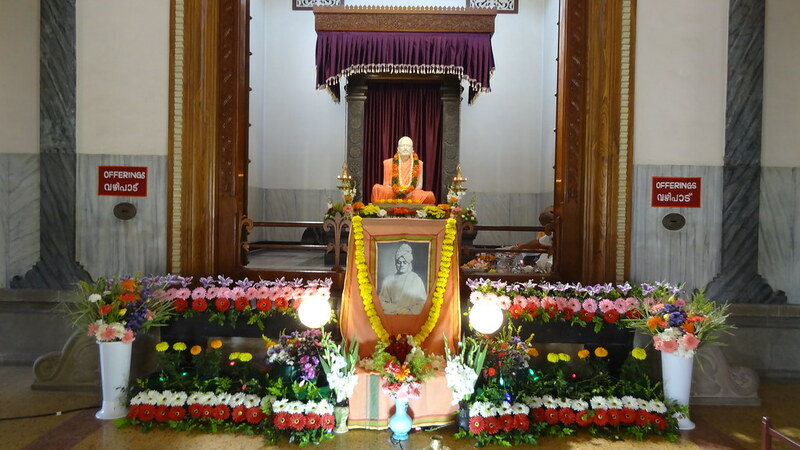 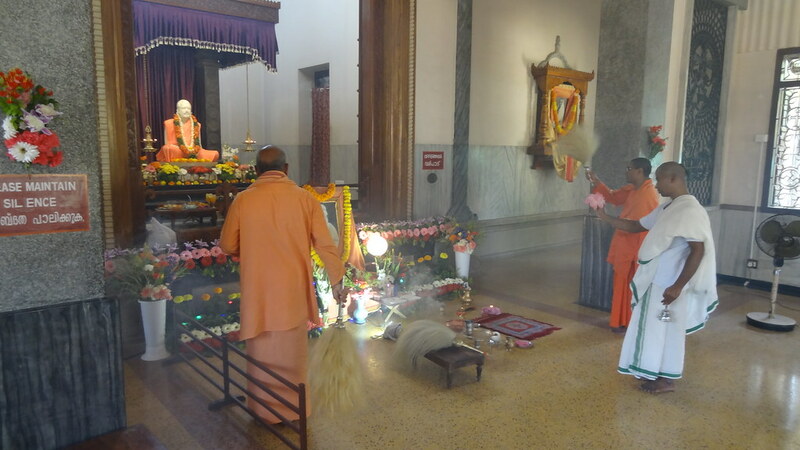 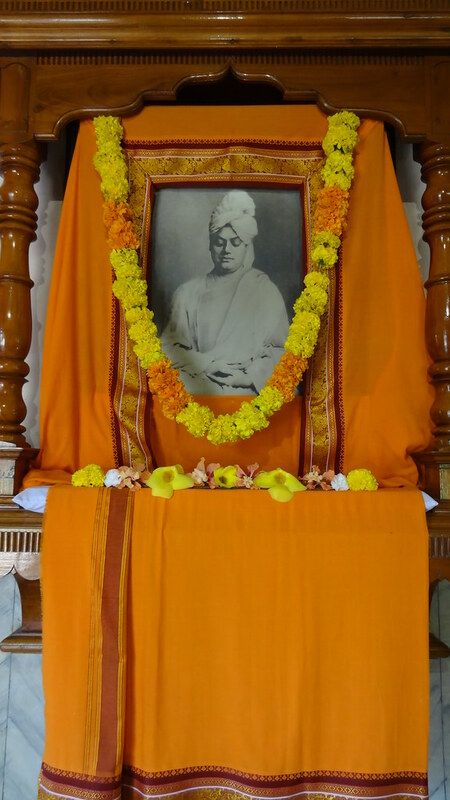 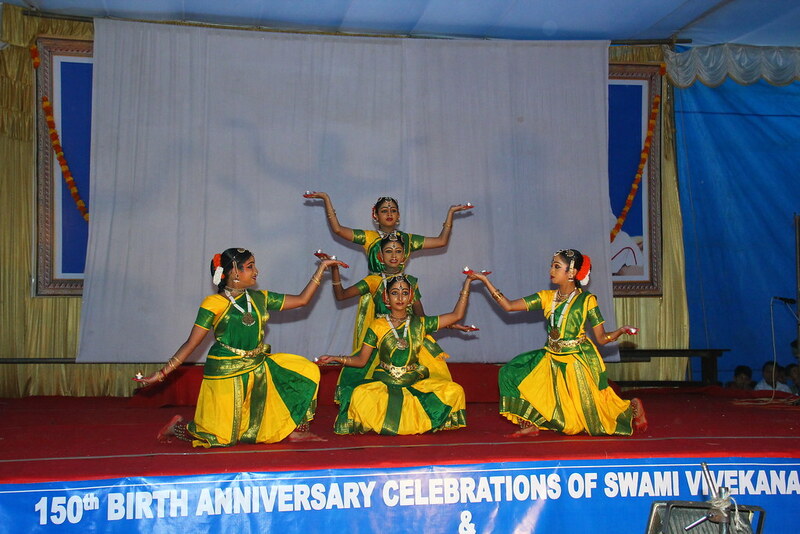 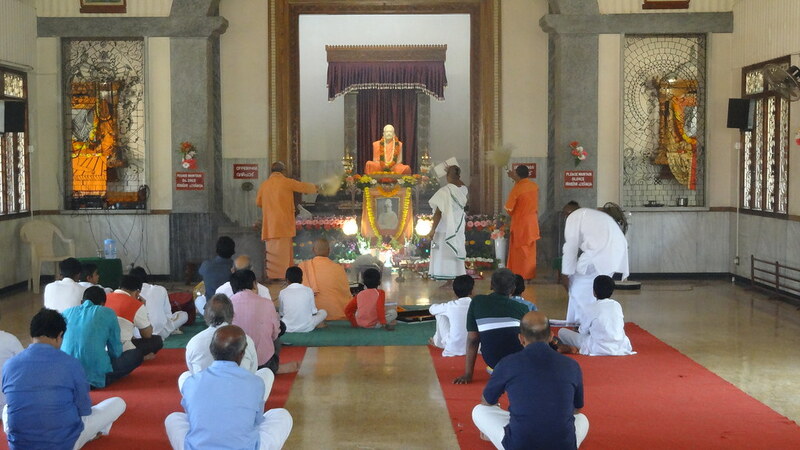 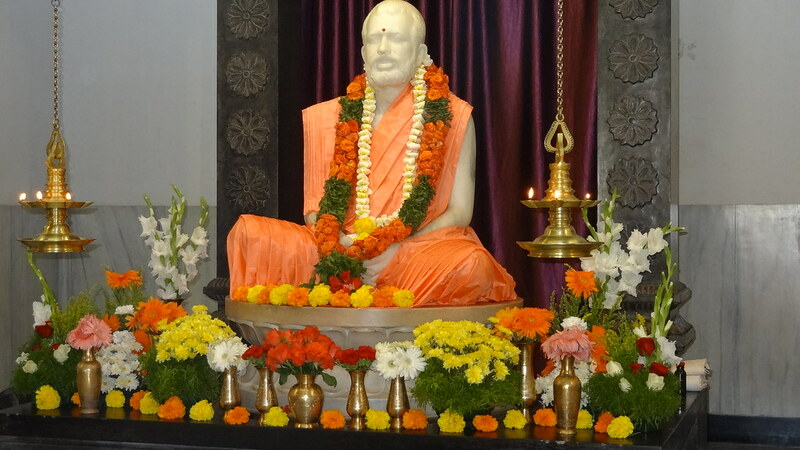 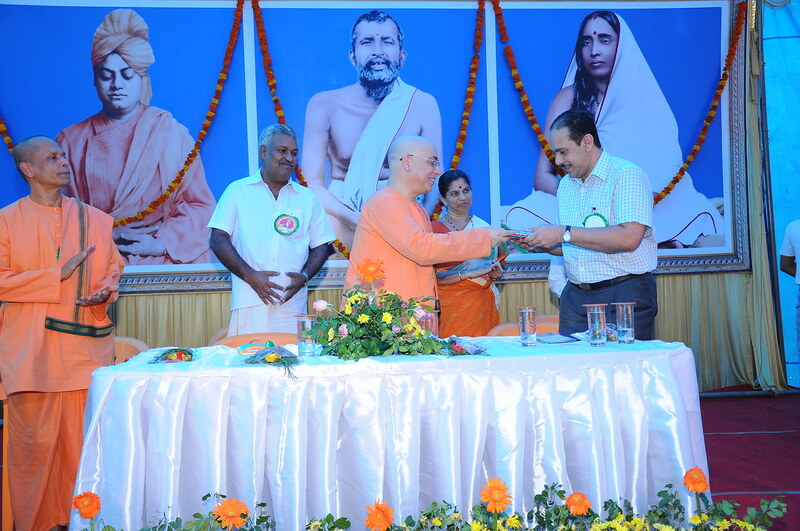 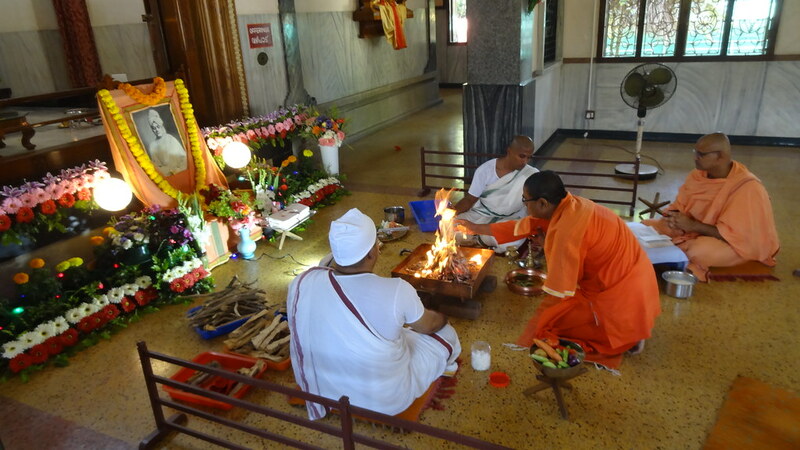 Celebration of the birthdays of Sri Ramakrishna, Holy Mother Sri Sarada Devi, Swami Vivekananda and other prophets along with local festivals. 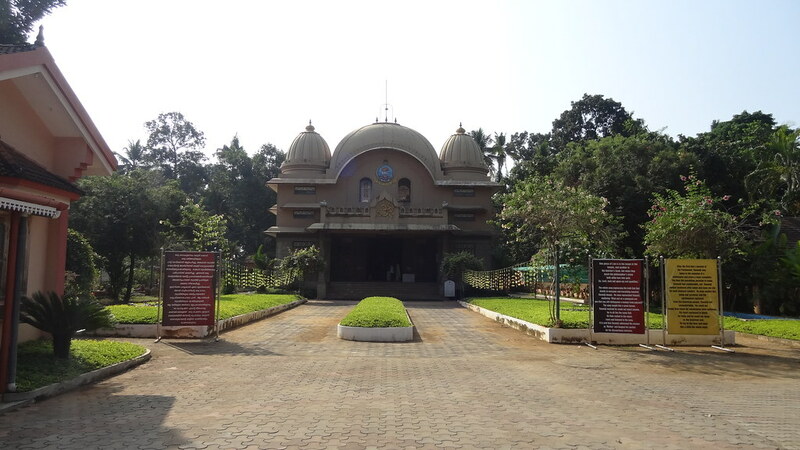 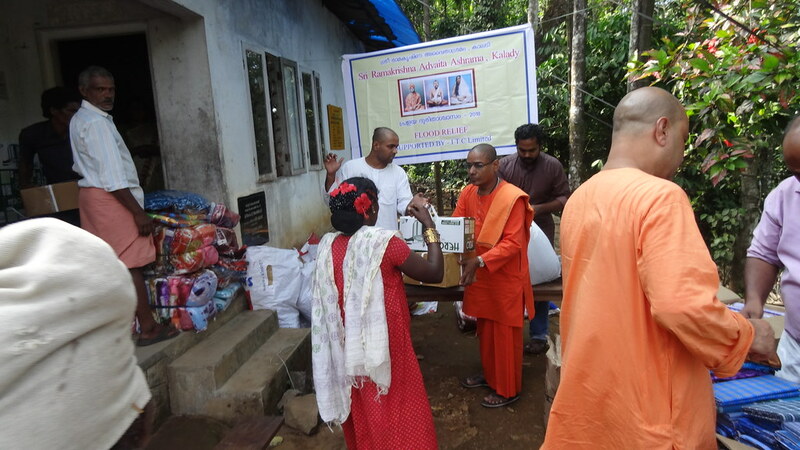 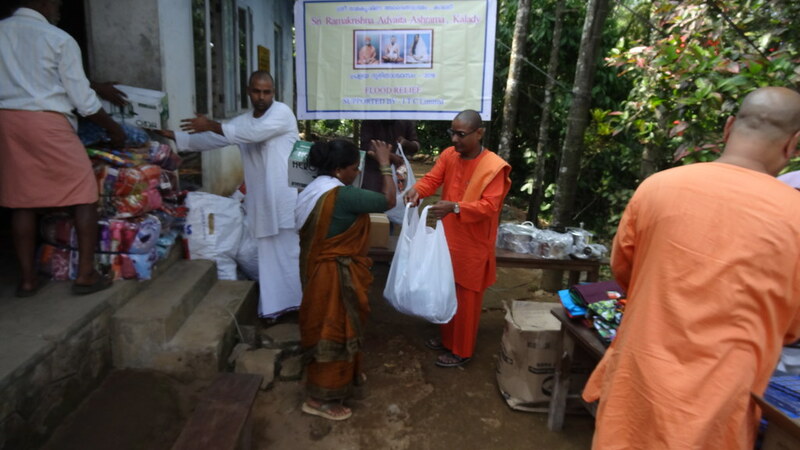 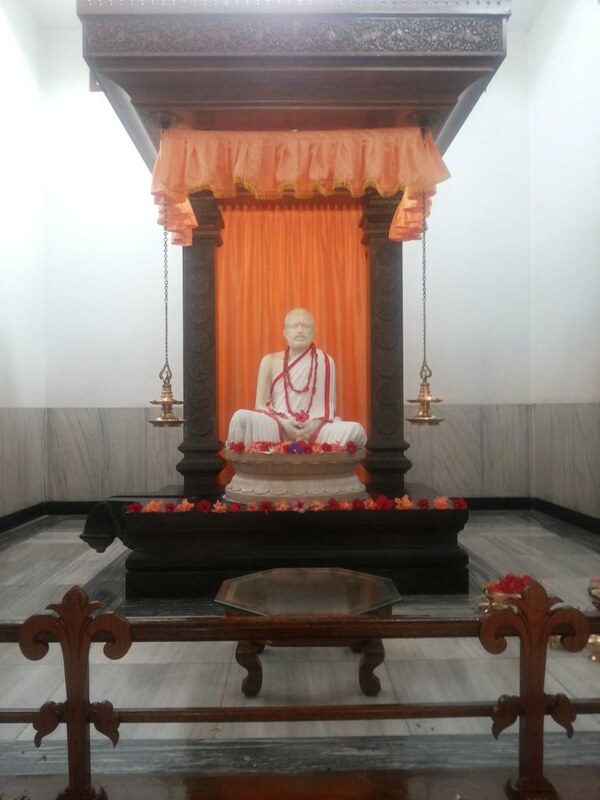 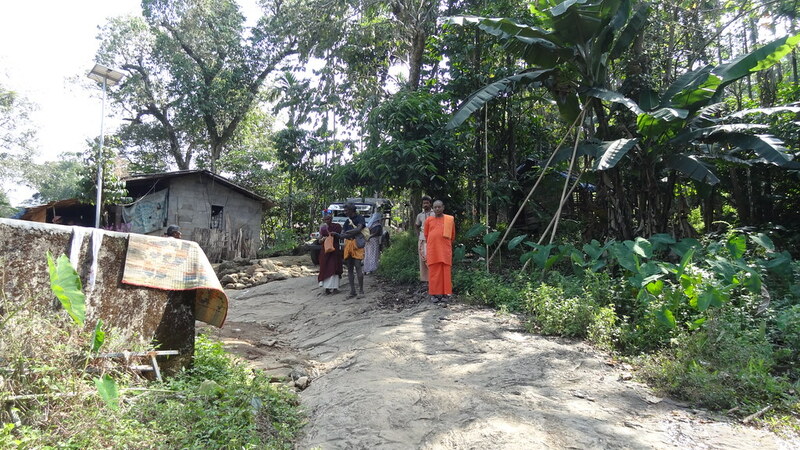 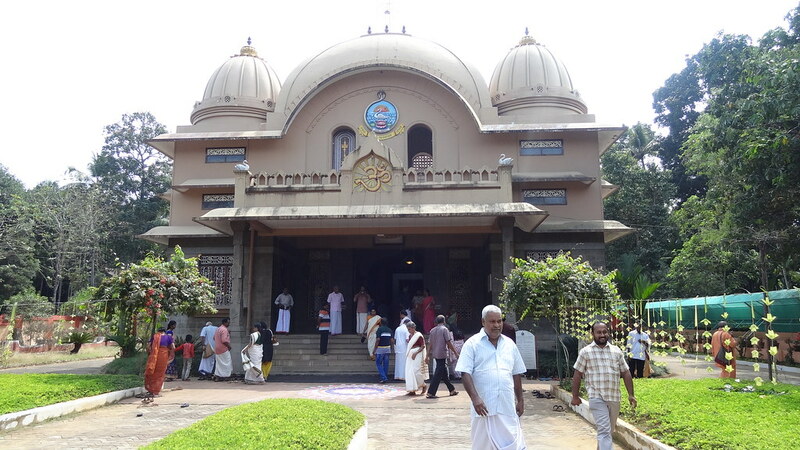 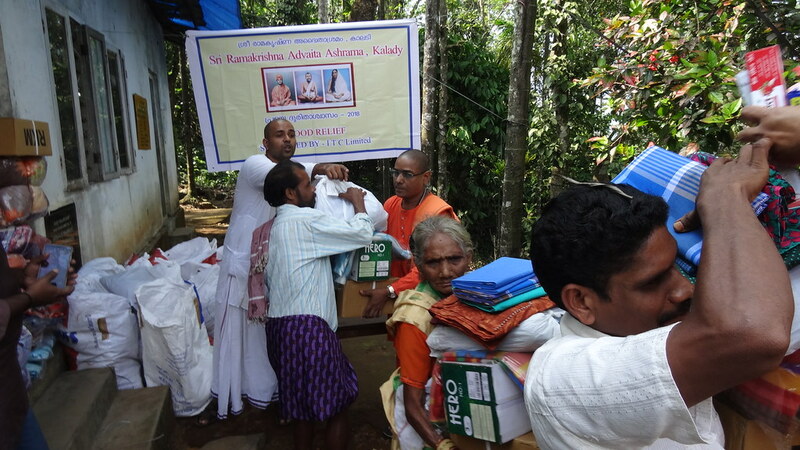 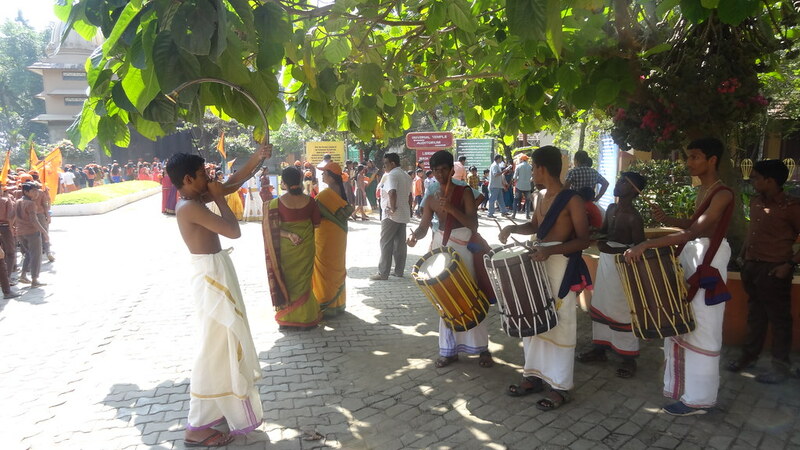 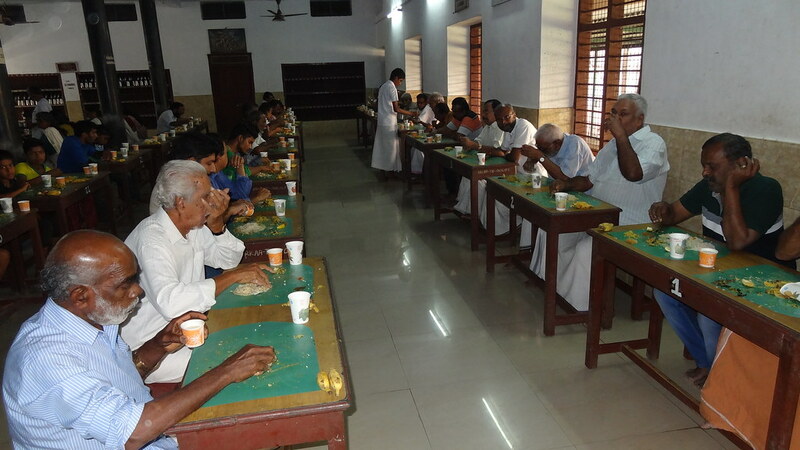 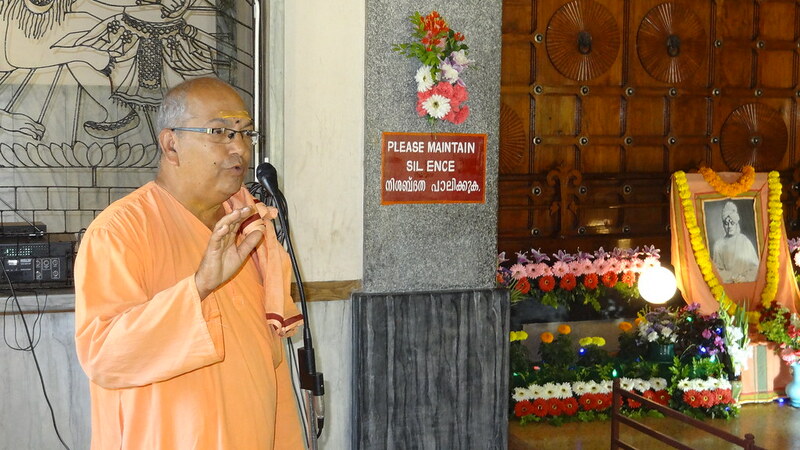 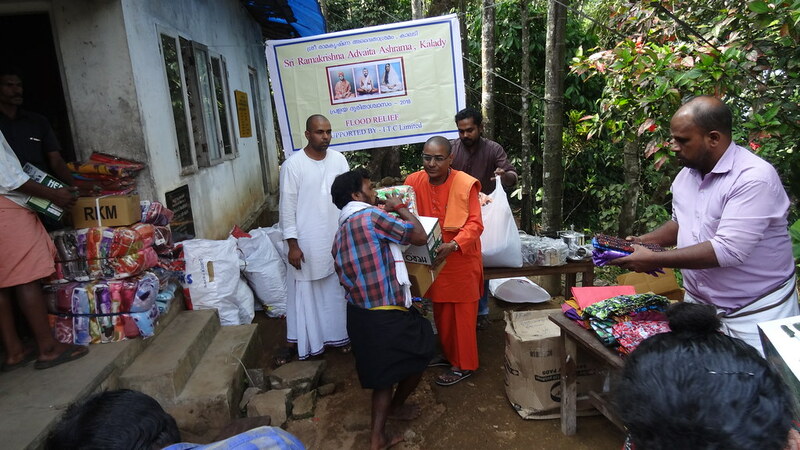 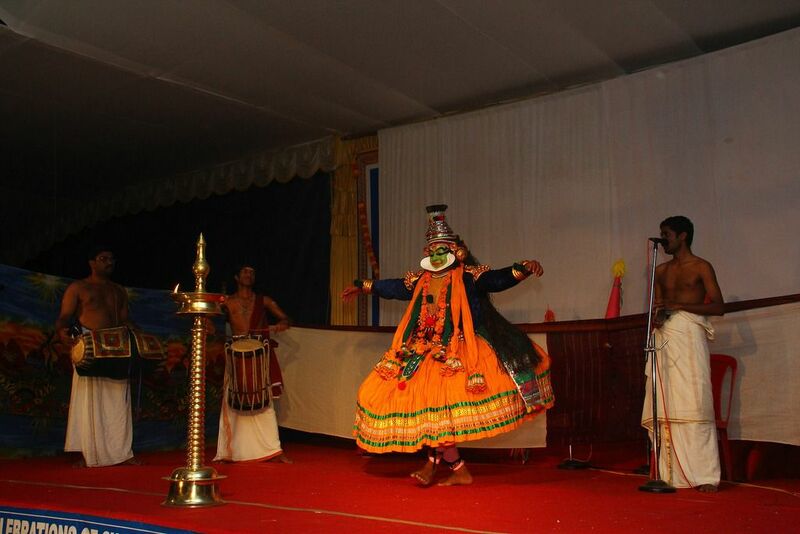 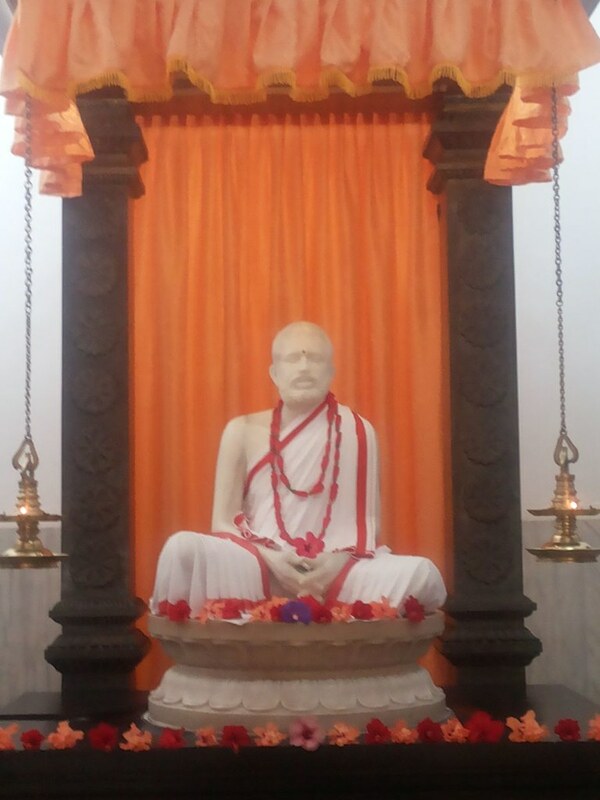 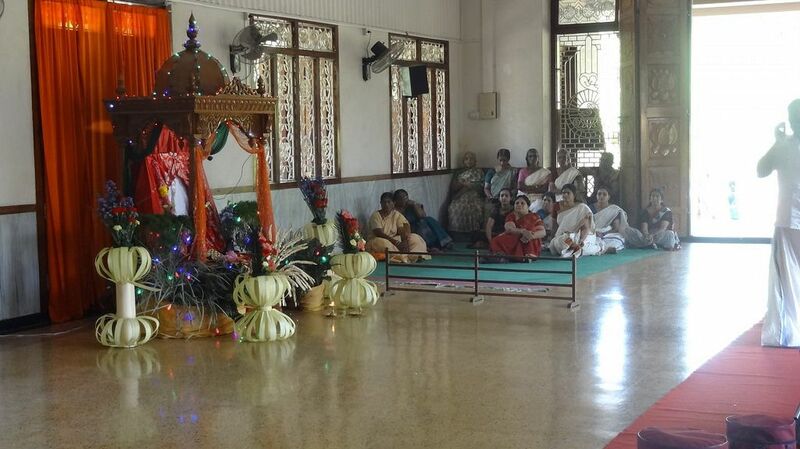 A sub-centre at Muvattupuzha (Sri Ramakrishna Ashram, Kizhakkekara, Muvattupuzha, Kerala 686 661).